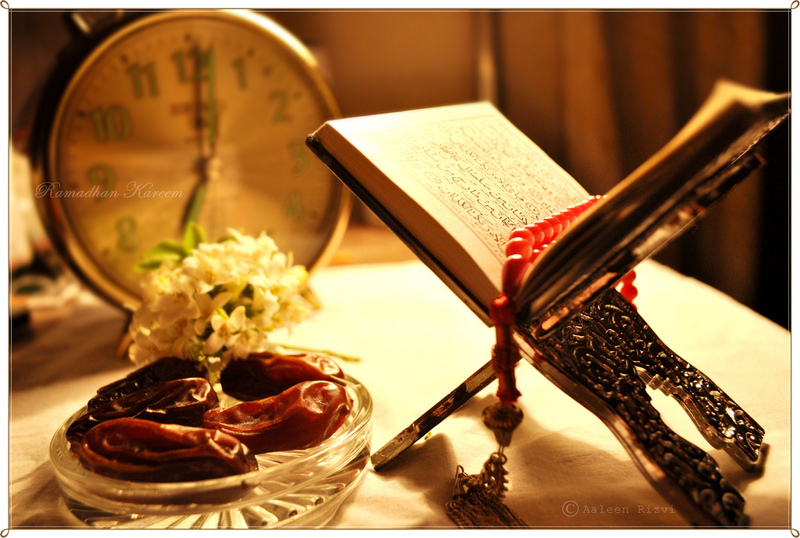 Why do Muslims Fast in the month of Ramadhan? We’re in the early days of Ramadhan, and although it hasn’t been one of the most publicized occasions here in Singapore, the Bazaar in Geylang Serai, and Kampong Glam definitely attracts crowds from all corners of Singapore! The Little Red Blog decided to shed a lil light for our readers on what takes places upon the break of the nightfall. Why do the Muslims fast in this particular month? It has been part of the Muslims’ religi0ns and duties to observe the sacred month of Ramadhan for ages. In this month, the Muslims detach themselves from world pleasures and focus on rehabilitating their faith by distancing themselves from lust, and especially food and drink from sunrise till sunset. And their dedication and perseverance doesn’t end there yup, they go on to do the terawih, prayers which stands apart from their 5 daily prayers times that they conducted throughout the day. This terawih can be done either at home together with their families, or at mosques. For those who wish to go the extra mile, they recite the holy Qur’an in between their spare times. As we can see, it takes a total lot of endurance and strength to perform the duties of a Muslim as they believe in life after death, and that life in heavens is the one that’s eternal. But that’s just my take on the Muslim faith. To each his own.